After leaving the Canyonlands, Robin and I made our way to Bryce Canyon National Park. We only had one night here, but we arrived in the morning and made the most of it. The weather could have been better, although we were gifted to witness snow still in the canyon, fresh from the day before. 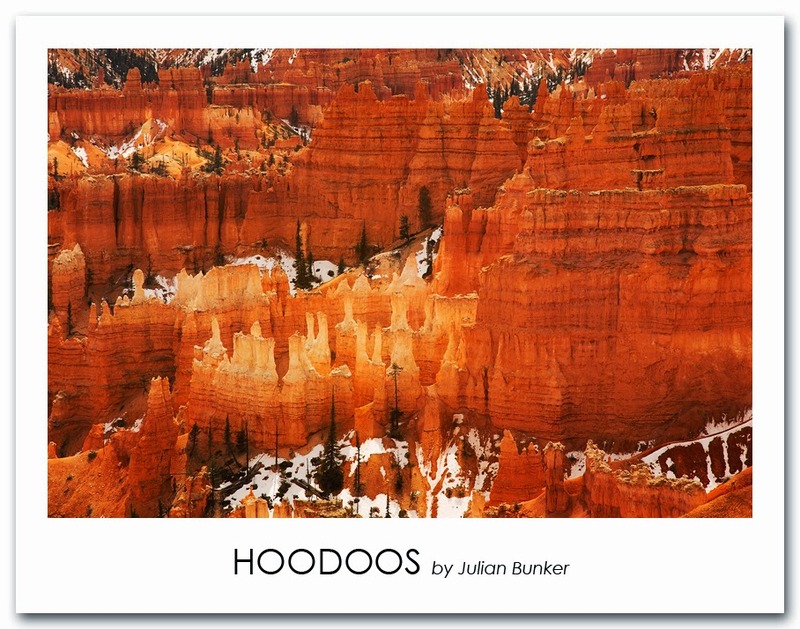 The glow of the lighter Hoodoos is something you have to see to believe. It's add odd effect that makes them seem as if they were semitransparent. Canon 6D, Canon 24-105L (@105mm), ISO 100, F/11, 1/160th of a second.